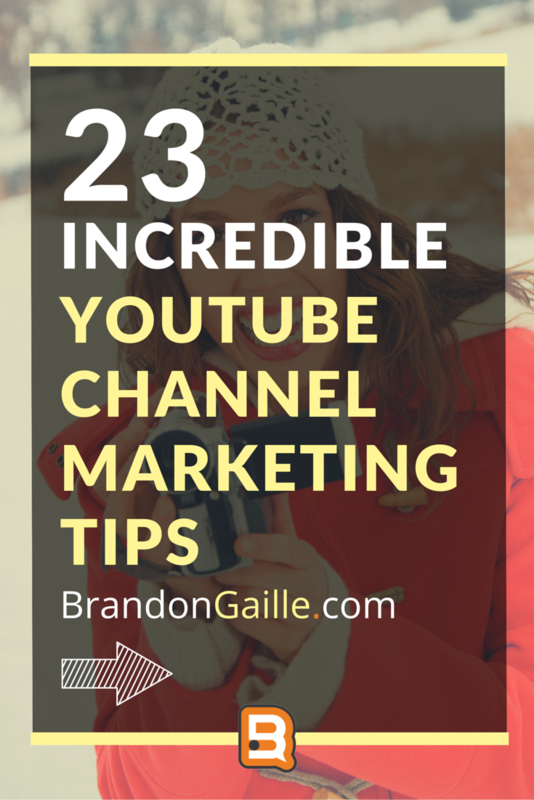 It is harder and harder to get your YouTube channel to stand out with so many different types of videos available online. It can be a real challenge to separate yourself and find your unique voice. However, the only way to have success by marketing with YouTube, is to get people interested in your content and make sure that your videos are unique. Here are the biggest takeaways from the infographic. 1) Why Do People Watch Videos? The first thing that you need to think about when creating YouTube content is what people are looking to view. Studies show that people are more apt to favorite videos when they feel strongly about them. This means that you need to create content that makes people care in some type of way. This is really the only way that you will be able to get a large following for your YouTube channel online. People share what they care about, and you need to create content that evokes an emotion of some type. This means that you need to make YouTube videos that people want to see. You might think that it is your video content that matters most, but this is not always the case. Your headlines or video titles also need to be given attention, because they might be all that readers see. Most people that go to your YouTube channel will only read the headline. This means that you need to make your headline interesting enough to entice them to watch the video that you have posted to your channel. About 8 out of 10 people will read the headline, but only 2 out of 10 will watch the video. This means that you need to dedicate more time to creating headlines that excite and actually get people to view the video. When you are creating YouTube content, you need to keep in mind that your viewers have very short attention spans. This means that the content you create should be able to be viewed in the span of 7 minutes or less. Long videos that go on and on are not the ideal way to keep people coming back to your YouTube channel. Make it short and sweet, but still offer the viewer something of value. This is possible to achieve, but it might take you some time to get your videos just the right length.